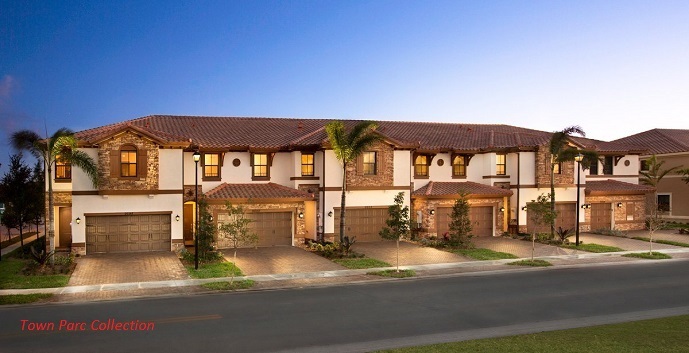 MiraLago at Parkland by Lennar is a new community located off North University Drive in Parkland, close to the Coral Square Mall, shops, restaurants, golf courses, parks, and highways. 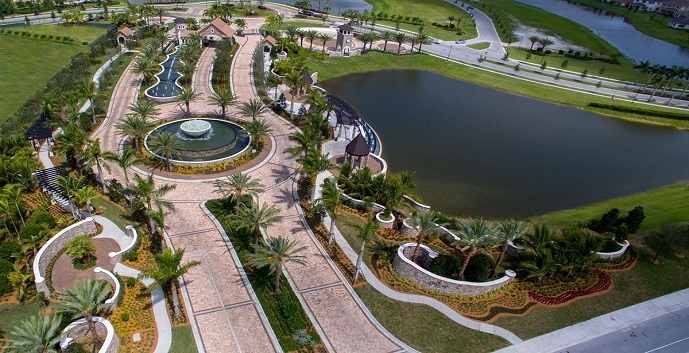 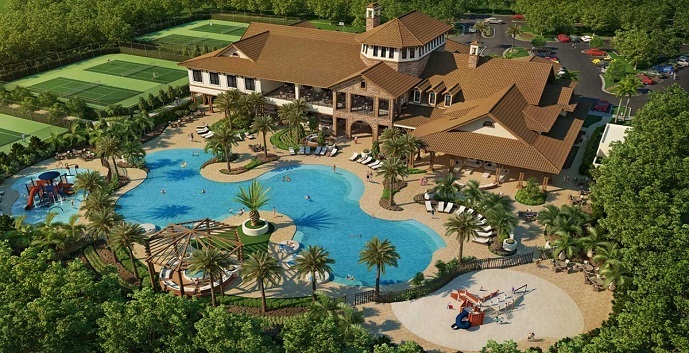 MiraLago at Parkland amenities include a gated entrance, resort-style swimming pool, a splash park, fully-equipped fitness center, tennis courts, basketball courts, an aerobics studio, a serene park, peaceful pond, children’s play area, and an elegant clubhouse. 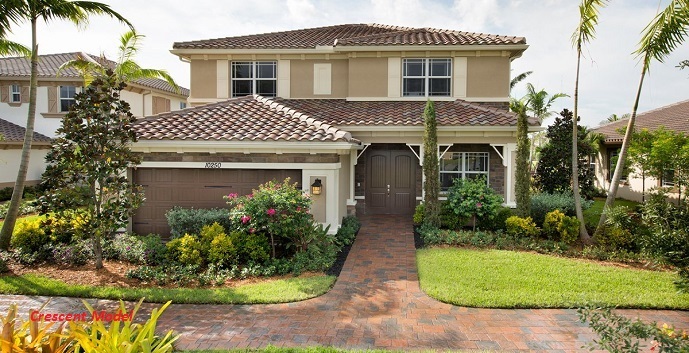 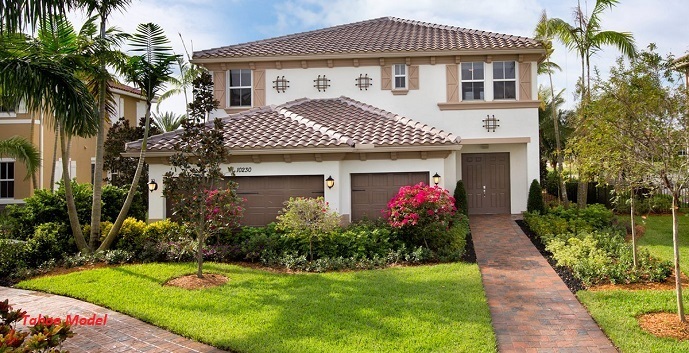 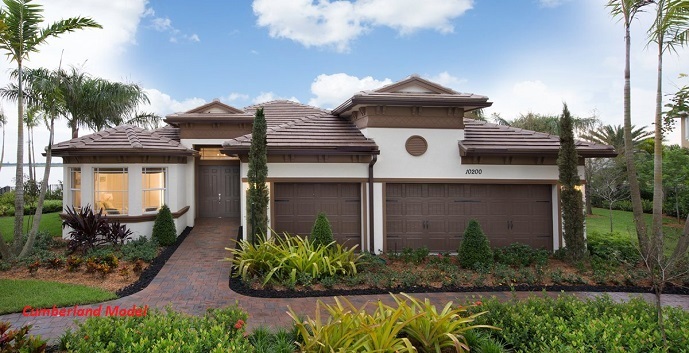 MiraLago at Parkland offers 2 single family home collections and 1 townhome collection. 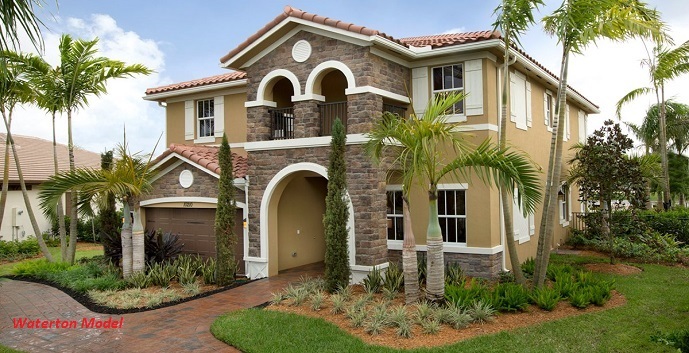 Windsor - 2 story, 5 bedrooms, 4.5 baths, 4088 square feet. 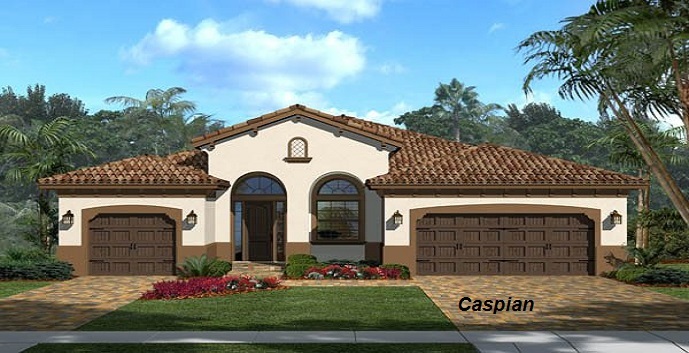 Top features include a gourmet kitchen, breakfast area, dining room, living room, family room, game room, loft, second floor master suite, and a 3 car garage. 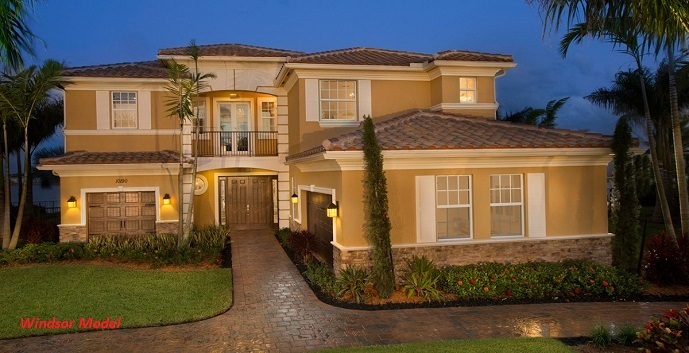 Wentworth - 2 story, 6 bedrooms, 6.5 baths, 4676 square feet. 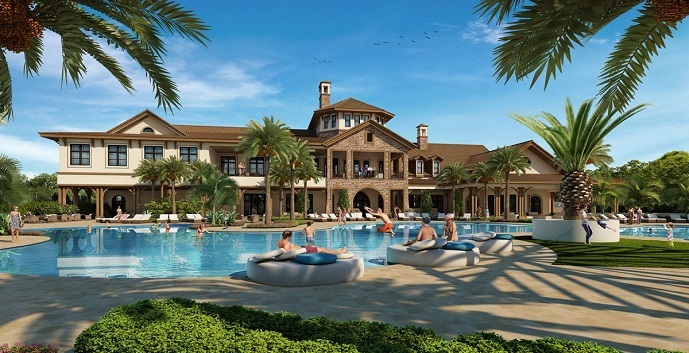 Top features include a gourmet kitchen, breakfast area, formal dining room, family room, grand room, library, first floor master suite, a game room, 2 covered porches, and a 3 car garage. 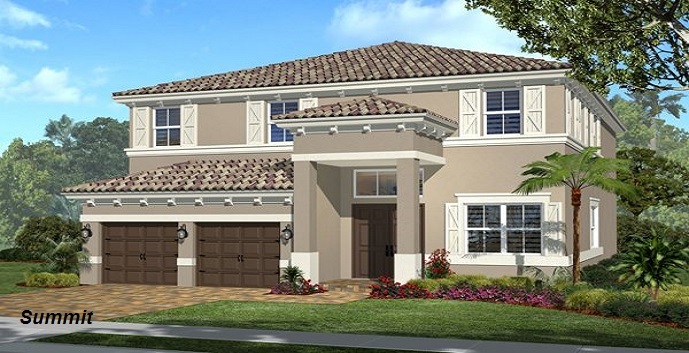 Summit - 2 story, 5 bedrooms, 4 baths, 3386 square feet. 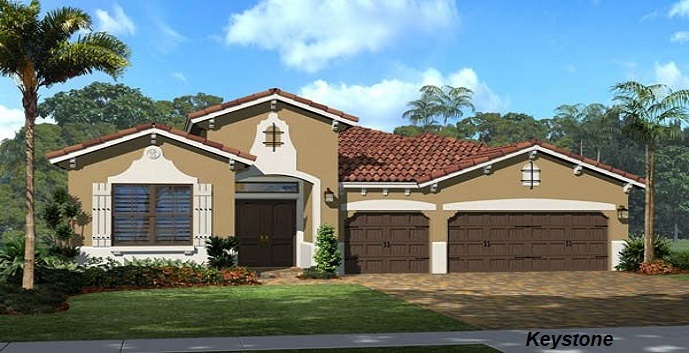 Top features include a gourmet kitchen, breakfast area, dining room, living room, family room, second floor master suite, spacious patio, and a 2 car garage. 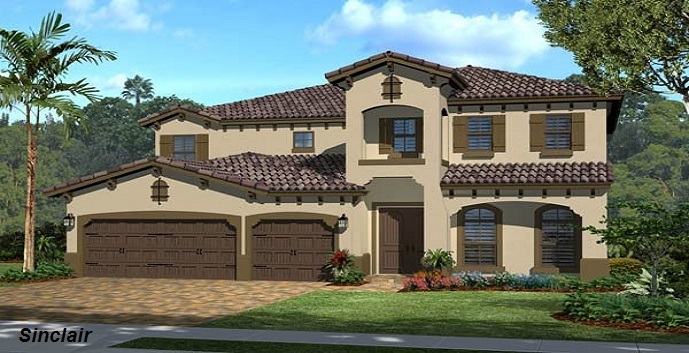 Tahoe - 2 story, 4 bedrooms, 4 baths, 3532 square feet. 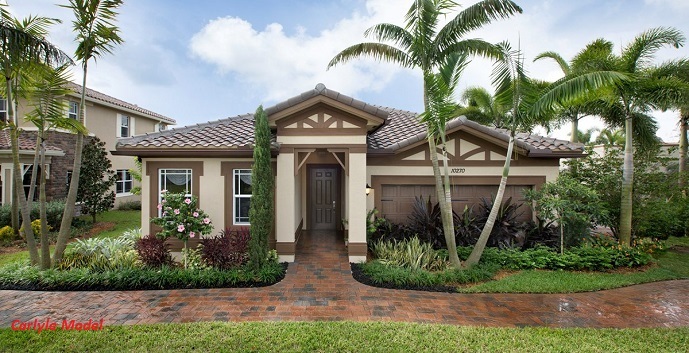 Top features a gourmet kitchen, breakfast area, dining room, living room, family room, loft, second floor master suite, covered terrace, and a 3 car garage. 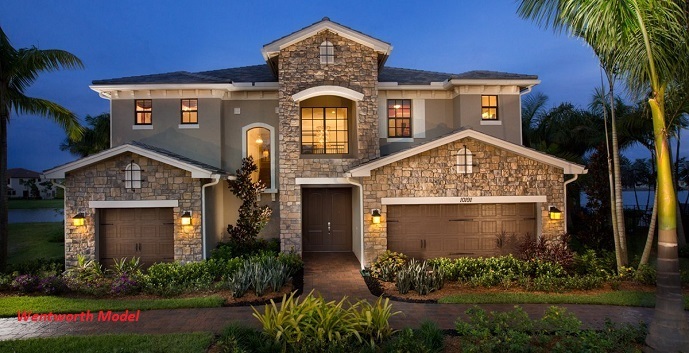 Waterton - 2 story, 5 bedrooms, 4 baths, 4036 square feet. 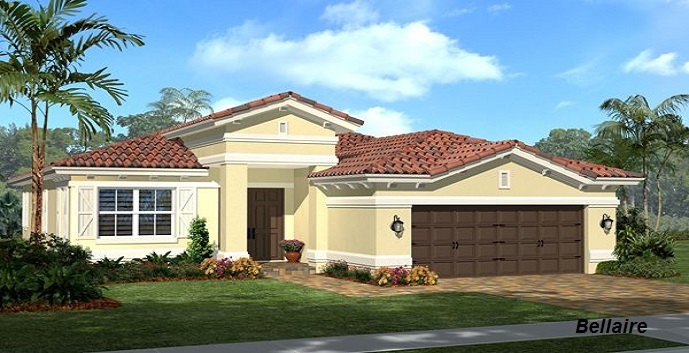 Top features include a gourmet kitchen, breakfast area, formal dining room, living room, family room, second floor master suite, game room, covered terrace, and a 2 car garage.